In preparation for their initial coin offering (ICO), Universal Labs sought us out to help maximise conversions for the traffic they were driving to their landing page. To explain the tech and product to both potential investors and retail customers, we structured the landing page that began leading with tangible benefits before explaining how the technology worked. We integrated various social proof elements to increase their credibility and build trust with their visitors, allowing them to take action with greater confidence. 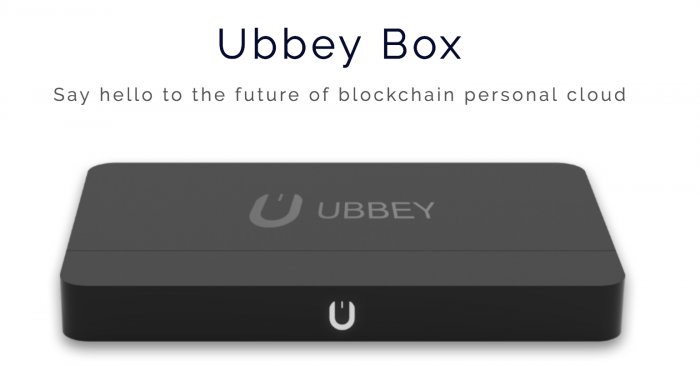 Our landing page has been critiqued & well received by various blockchain influencers and have been featured in Ulab’s interview with Fox News. To build industry authority and help their audience better understand the investment opportunity, we crafted in-depth researched long-form articles for the company blog on Medium. Universal Labs is building the future of cloud storage. Our content is building the bedrock of their marketing success.